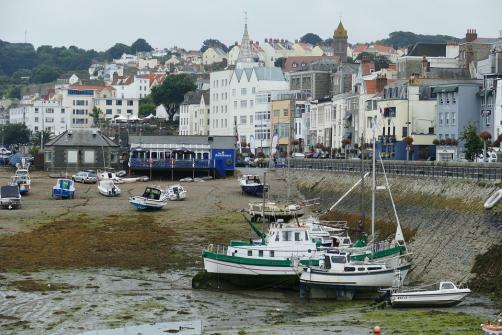 Peter Edward Dawson-Ball, the financial head of the Guernsey-based firm immuno Biotech, that sold unlicensed blood product GcMAF, has been found guilty of money laundering. The verdict comes after Immuno Biotech Ltd CEO David Noakes pleaded guilty to “money laundering and manufacturing, supplying and selling an unlicensed medicine” in November 2018. Dawson-Ball, 64, denied three charges at Guernsey’s Royal Court. He is due to be sentenced on 22 March. The financial controller has been granted bail until his hearing. Dawson-Ball, had worked for Immuno Biotech – a company which marketed the unlicensed blood product GcMAF as a cure for HIV, cancer and autism – since 2014, after he met former UKIP candidate and company CEO David Noakes at a yacht club. Dawson-Ball denied the charges as he claimed he knew nothing about the medical side of the business and that he believed GcMAF was being sold as a health supplement rather than an unlicensed, illegal medicine. Nevertheless a jury delivered unanimous guilty verdicts on all three charges after 90 minutes of consideration. Immuno Biotech received £7.9 million in sales from GcMAF. Noakes claimed his firm’s products treated 10,000 patients. However one patient claimed she went into toxic shock after using the protein. Dawson-Ball is connected to various corporate entities, all bearing similar names, in Bermuda, as revealed by the Paradise Papers.